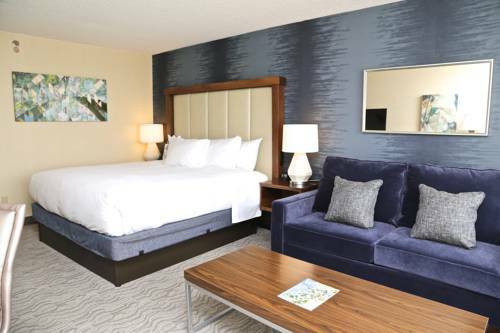 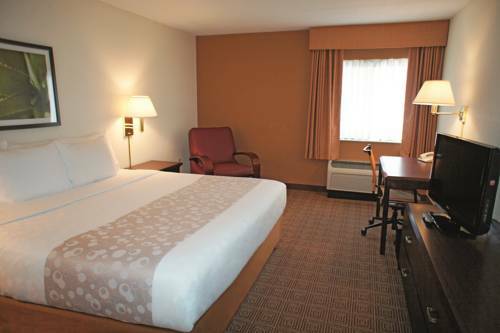 There's cable TV in your room here at Residence Inn; remaining adequately caffeinated at Residence Inn is trouble-free with your very own in-room coffee brewer. 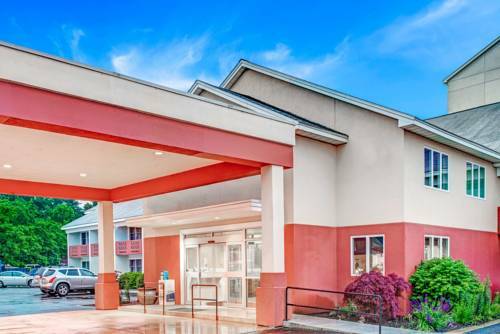 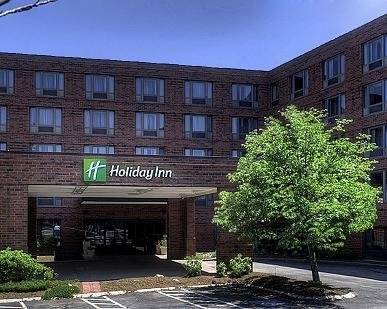 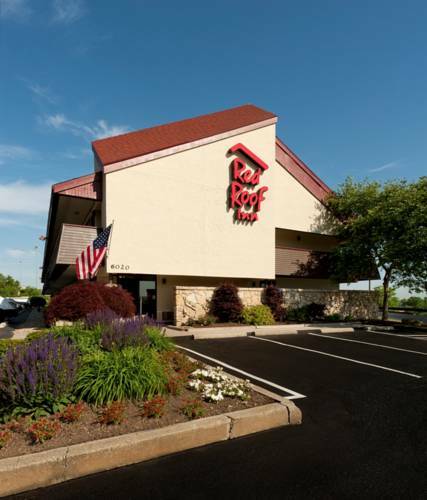 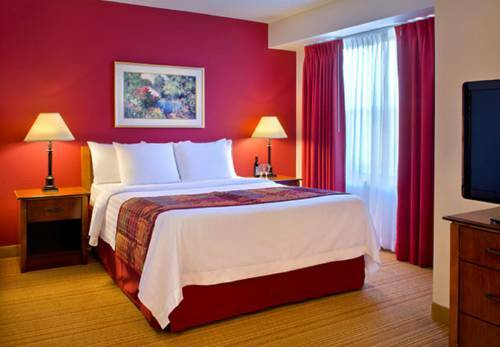 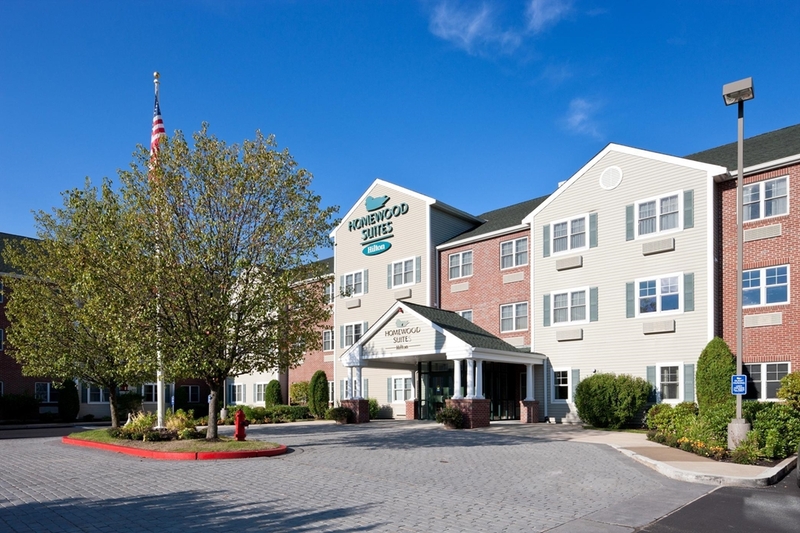 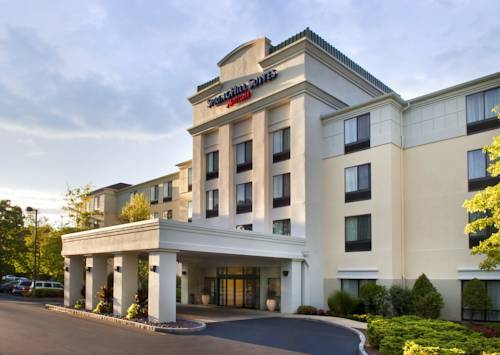 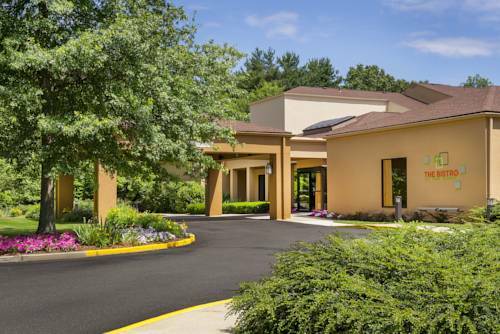 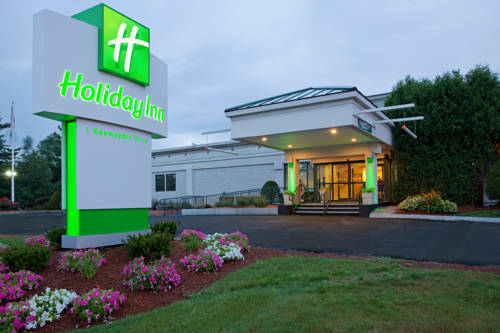 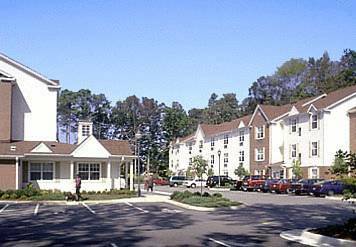 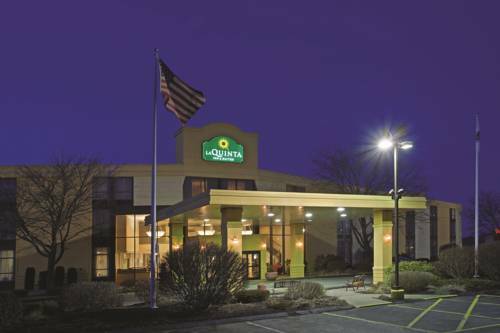 These are some other hotels near Residence Inn Boston Andover, Andover. 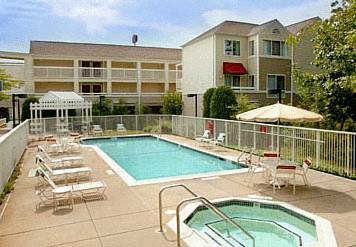 These outdoors activities are available near Residence Inn.